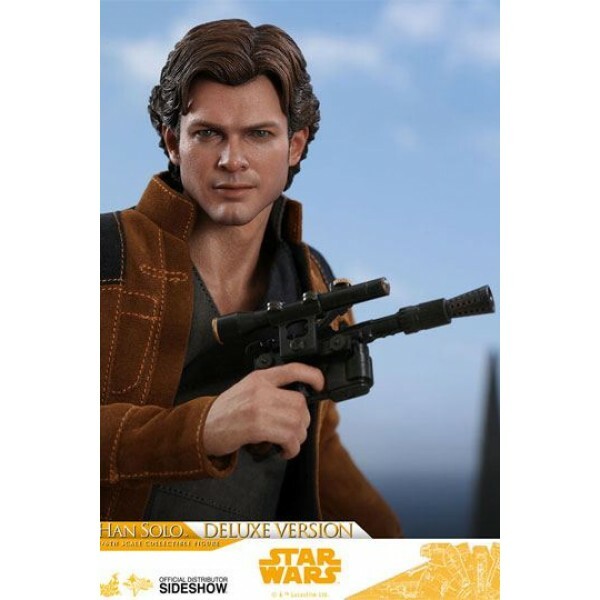 The newest chapter of the Star Wars saga is unfolding in Solo: A Star Wars Story! 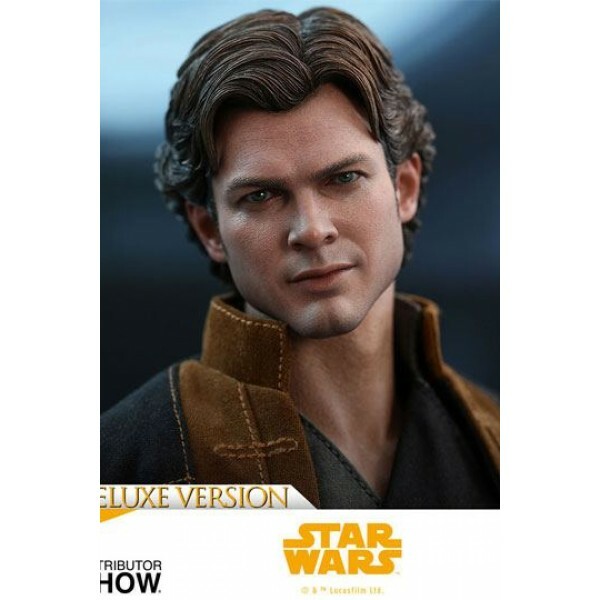 Fans will finally learn the past of the galaxy's most beloved scoundrel - Han Solo. 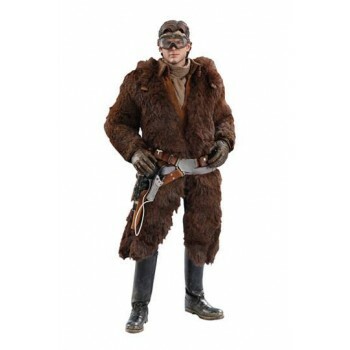 Times were tough under Imperial rule. 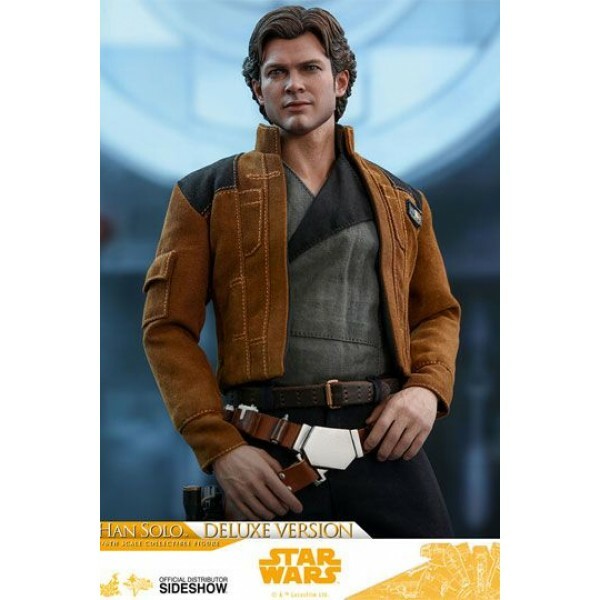 Han, a street thief, worked for a notorious gang on Corellia, stealing goods and cutting deals on behalf of an ill-tempered crime boss. 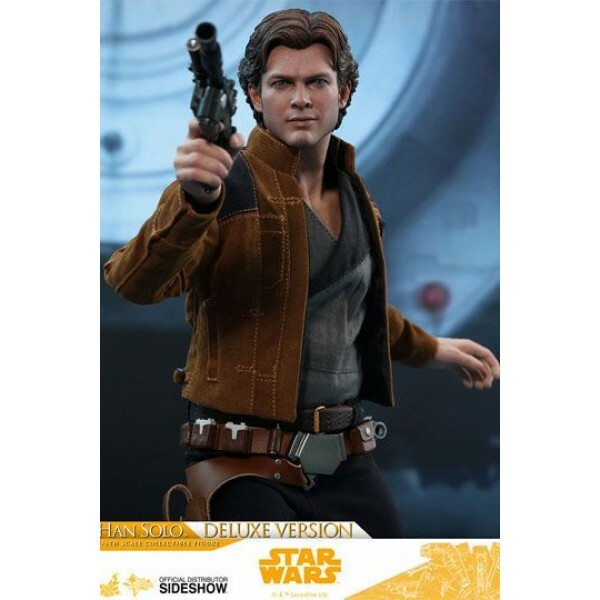 Through a series of daring escapades deep within a dark and dangerous criminal underworld, Han Solo meets his mighty future copilot Chewbacca and encounters the notorious gambler Lando Calrissian, in a journey that will set the course of one of the Star Wars saga's most unlikely heroes. 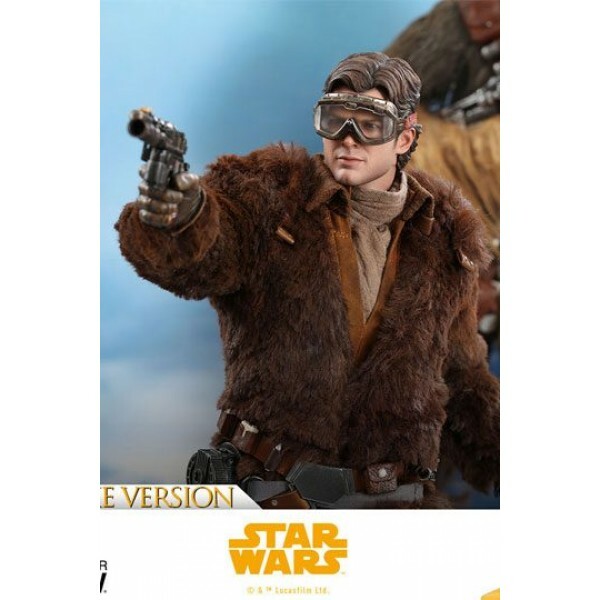 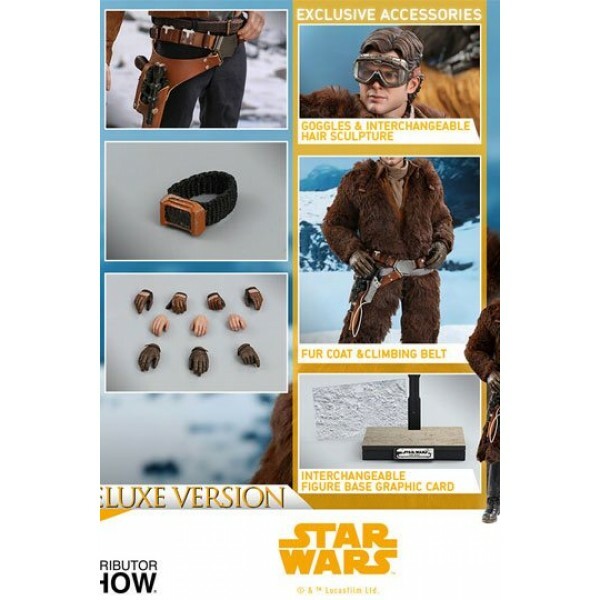 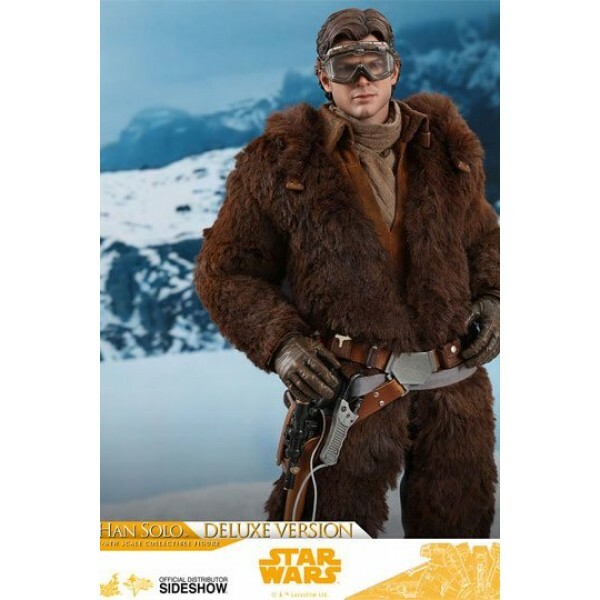 The Deluxe Version will exclusively feature Han Solo's outfit on the planet of Vandor including a pair of goggles, a fur overcoat, and a climbing belt!